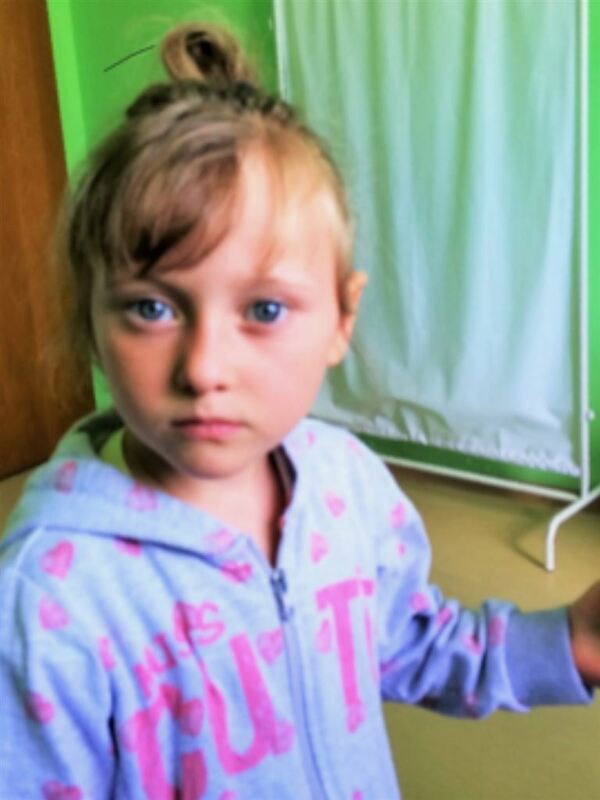 Six-Year-Old Girl Arrives From Kosovo for Life-Saving Heart Surgery! Rozana and her father, Emrulla, arrived at JFK International Airport this evening. Volunteers from The Gift of Life, Inc. met them at the airport. Father and daughter exhausted from the long flight, but have now settled in comfortably at Ronald McDonald House of Long Island. Their first appointment at Saint Francis Hospital is this week.